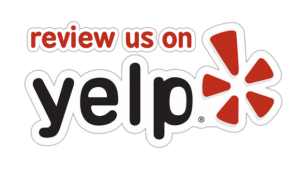 What Are People Saying About Pooler Karate? enjoy a night out or a chance to go holiday shopping while we entertain your kids! Interested in trying a class? Click here to sign a waiver and try a week free!